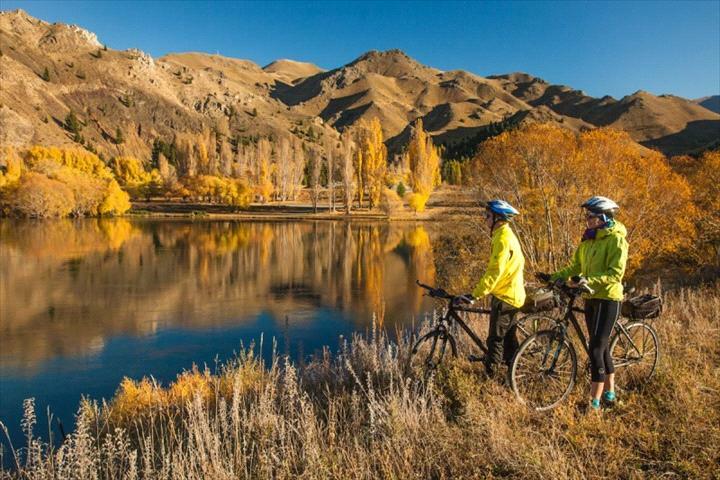 For the past 25 years, Adventure South NZ has provided an unrivalled range of active holidays across the North and South Islands – taking travellers beyond the more popular and busy trails to the very heart of New Zealand’s wild and mysterious landscapes. 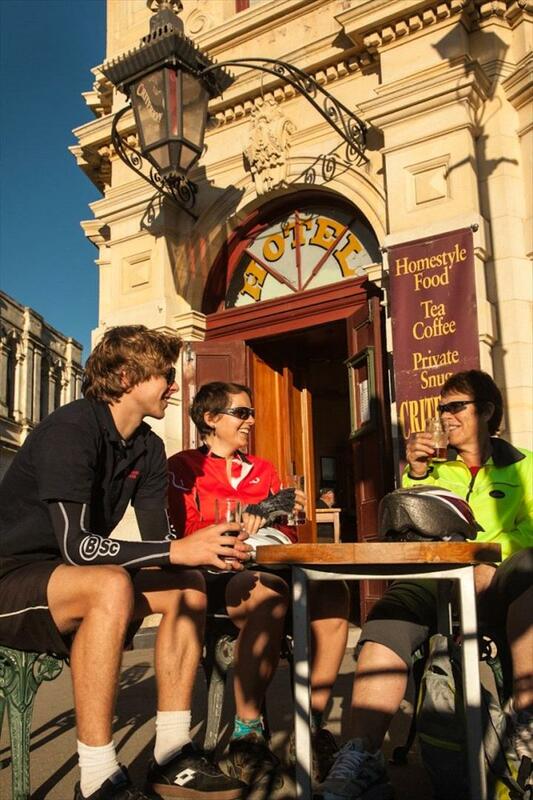 See our scheduled departures below or talk to us about organising a group tour. 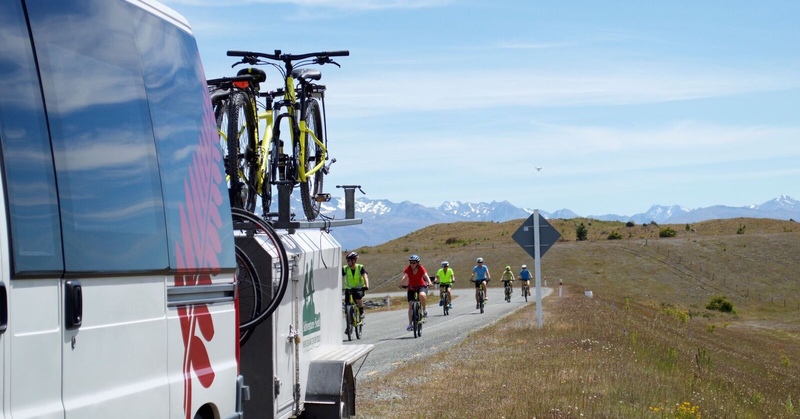 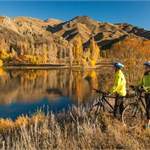 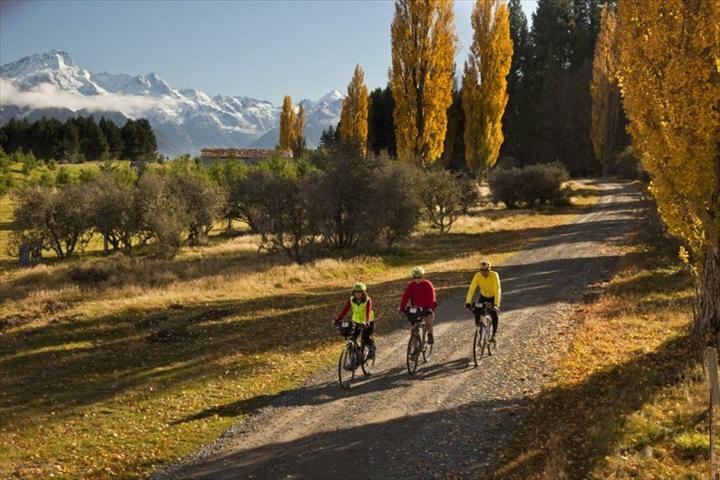 Explore some of the most scenic and diverse landscapes in New Zealand's South Island by bike on our six day fully supported Alps to Ocean Cycle tour. 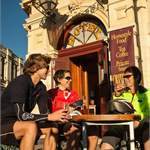 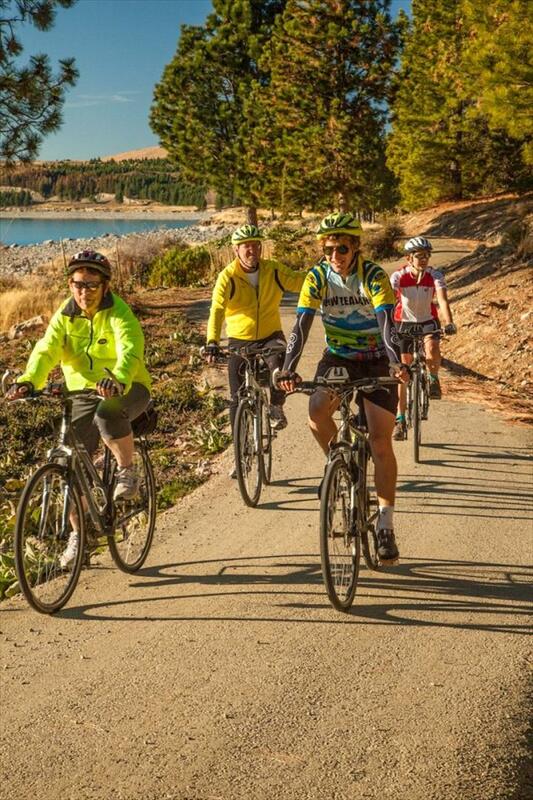 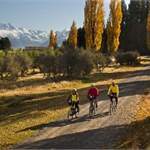 Encounter the majesty of New Zealand's highest peak, Aoraki, Mt Cook, the sweeping tussock lands of the Mackenzie Country, and the flowing rivers, vineyards and farmland of the Waitaki Valley as you cycle towards the historic and vibrant coastal town of Oamaru on the Alps to Ocean Cycle Trail. 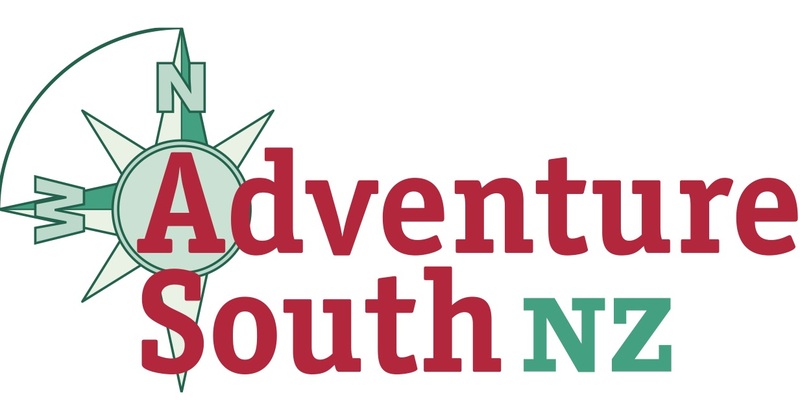 Visit our website for more information on our tours, dates and prices.